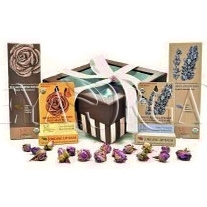 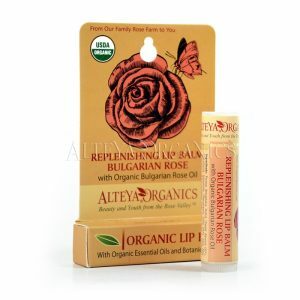 Bring some happiness in the hearts of the people you love with this great gift that include our certified Organic Bulgarian Rose Water, Rose Otto Wonder Balm, Organic Rose Otto Hair Treatment, and Lip Balm Rose. Bring some happiness in the hearts of the people you love with this great gift that include our certified Organic Bulgarian Rose Water, Rose Otto Wonder Balm, Organic Rose Otto Hair Treatment, and Lip Balm Rose. 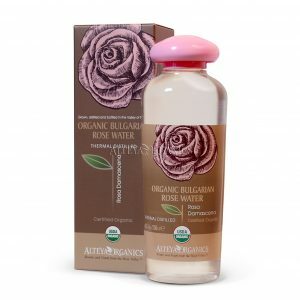 Alteya Organic Rose Water is world’s most exquisite 100% pure, natural, organic floral water. 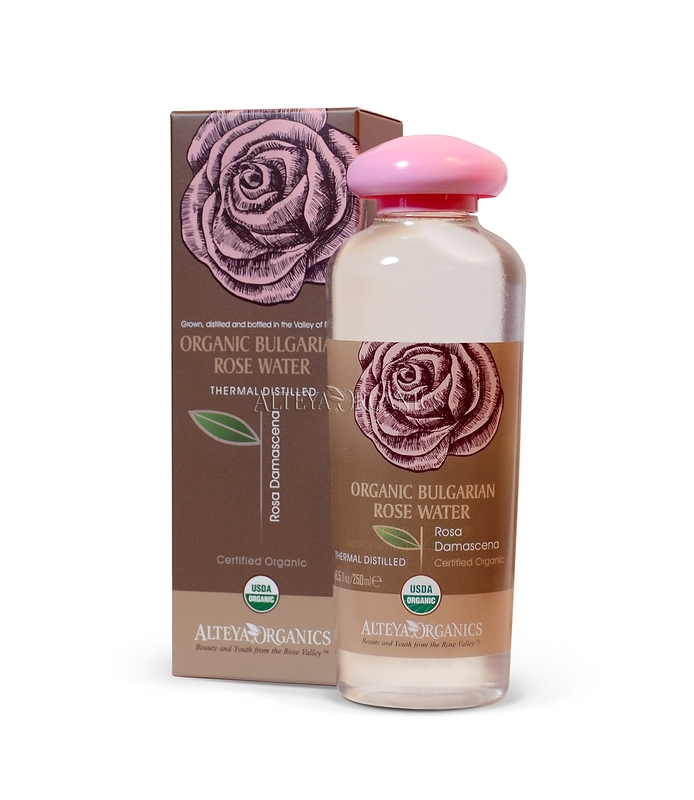 It is cleansing, hydrating, and toning for all skin and hair types. 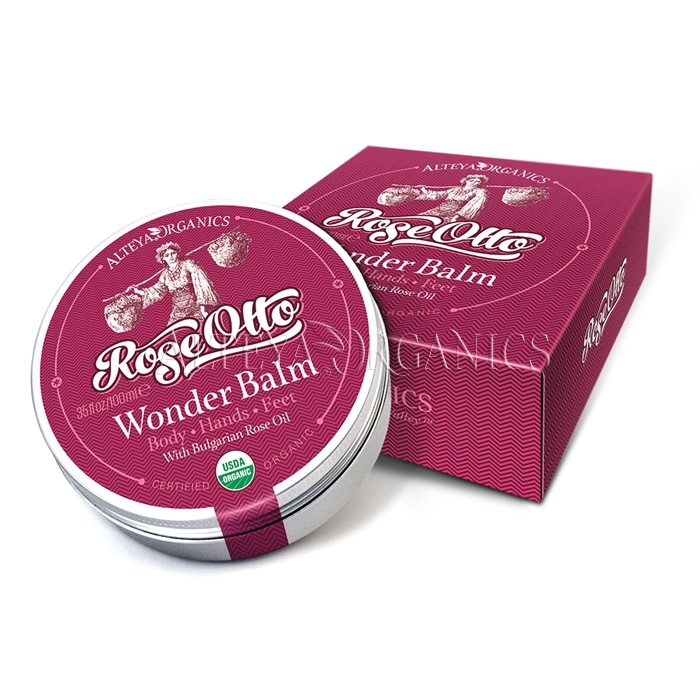 Our Rose Otto Wonder Balm. 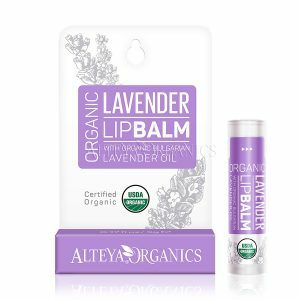 This natural remedy, rich in vitamins, nutrients and fatty acids, will swipe away dullness and dryness, delicately smoothing rough areas, to reveal luscious skin that you will love. Also we`ve selected our Organic Rose Otto Hair Treatment – a rich, natural blend of organic butters and oils that fortifies and revitalizes hair. 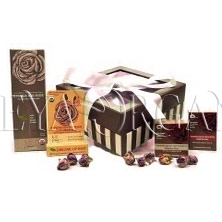 It helps hair manage daily stress naturally and look its best. 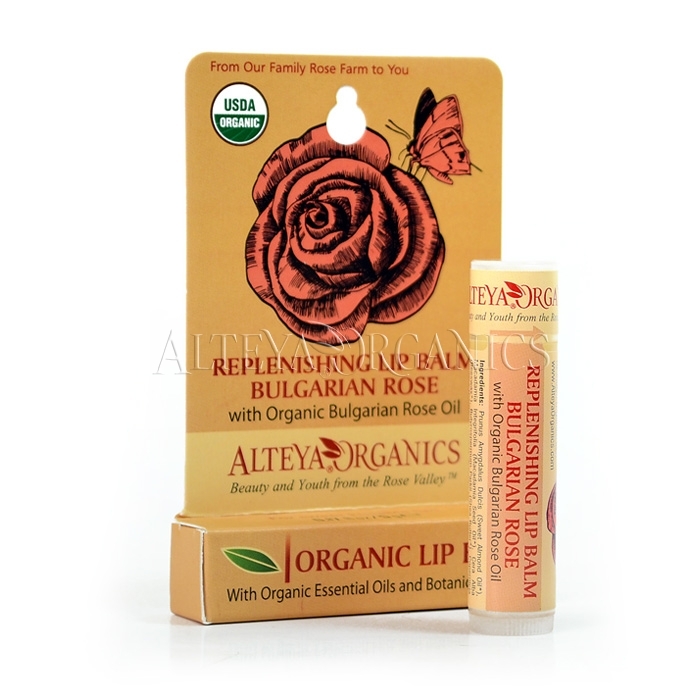 Last we’ve included our Organic Rose Lip Balm, a perfect finish of our miracle rose set.